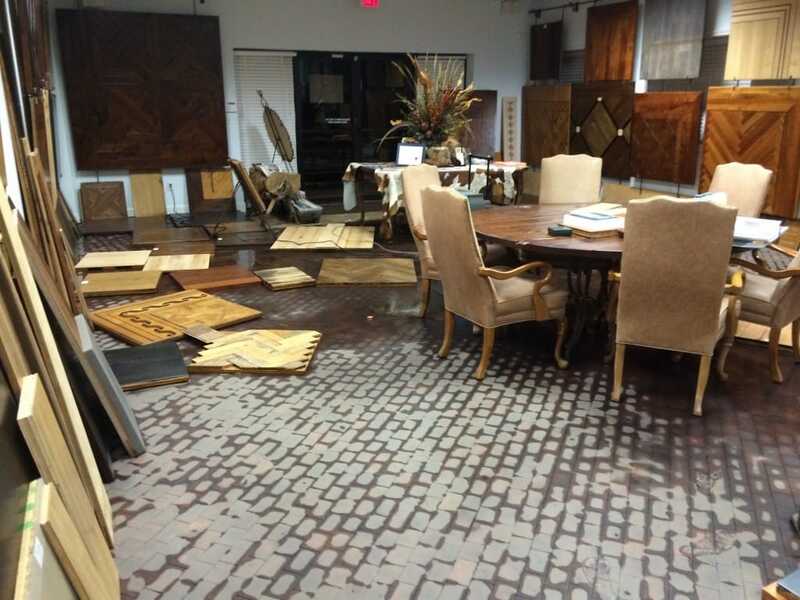 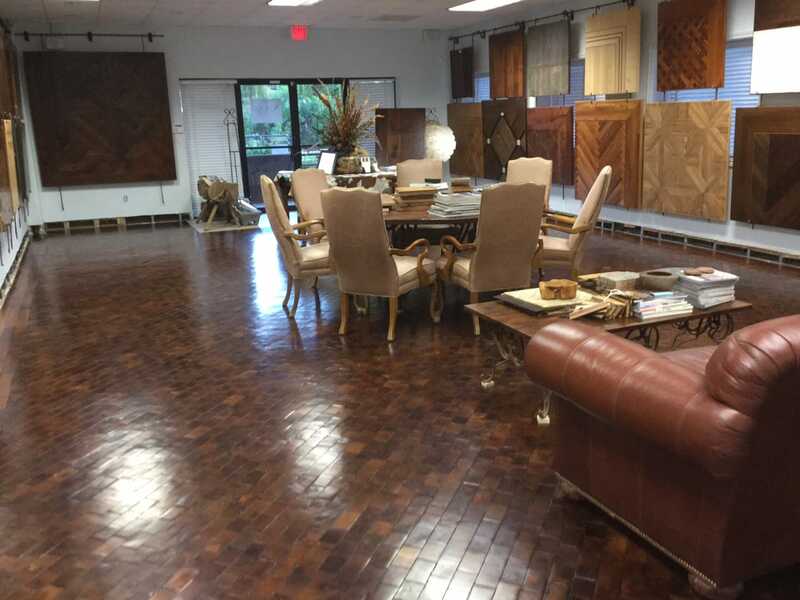 When Houston’s Memorial Day Weekend floods left approximately 6” of water in our Showroom and offices, we put our own wood floor drying techniques to the test. 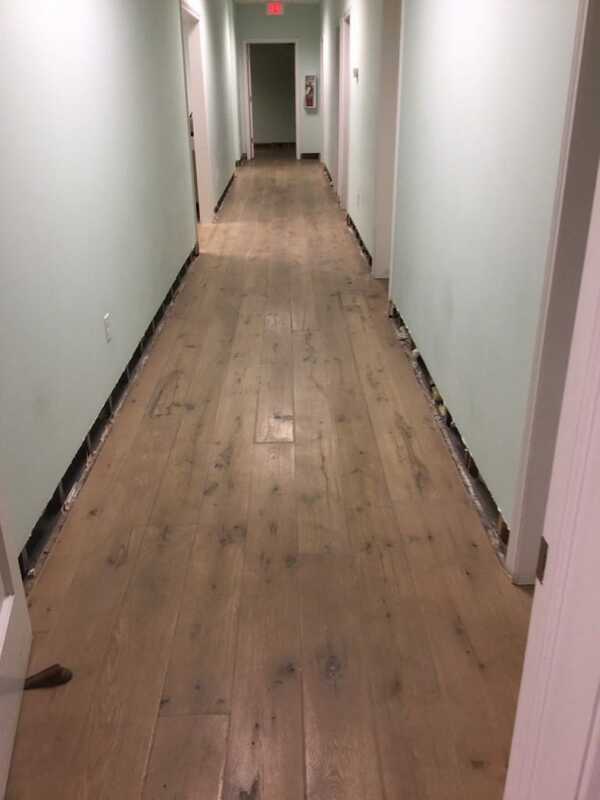 Through the use of fans, dehumidifiers, and floor drying mats, we are happy to report the floors are back to normal. 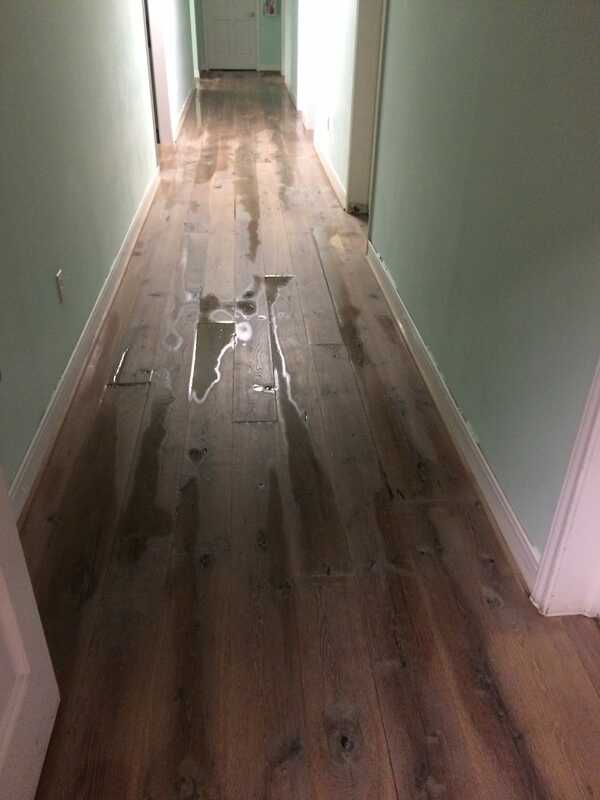 We can provide the same service for your clients, friends and family who may have flooded.